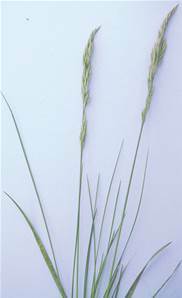 A perennial height 15-30cm, 30-45cm at flowering. Flowers June-August. Extremely variable, widespread throughout Britain in every habitat.